Michael Galen is a professional dancer and musician, born and raised in Portland, OR. While his choreography and movement specialisms are rooted in hip hop and other club styles, his performance style has evolved in the intersections between dance, percussion, music and theater. 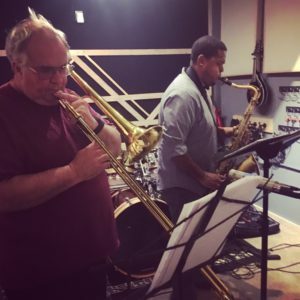 Having laid a solid musical foundation through drum set, piano and percussion, Michael is able to draw on the jazz, hip hop, soul, Cuban and Brazilian aesthetics to improvise and innovate. 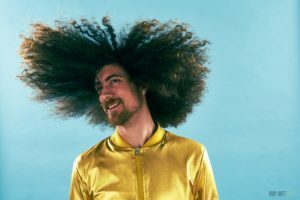 His current work with POPgoji – as a founding member – and Passionfruit has allowed Michael to musically fuse his diverse influences and travels, blending aesthetics and tributes of Brazil, West Africa, the Caribbean, and American Soul.